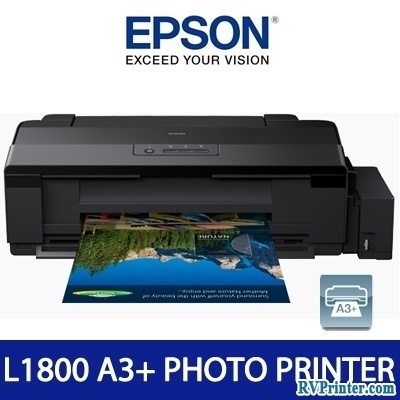 Epson L1800 is the most recent printer introduced by Epson with many changes. 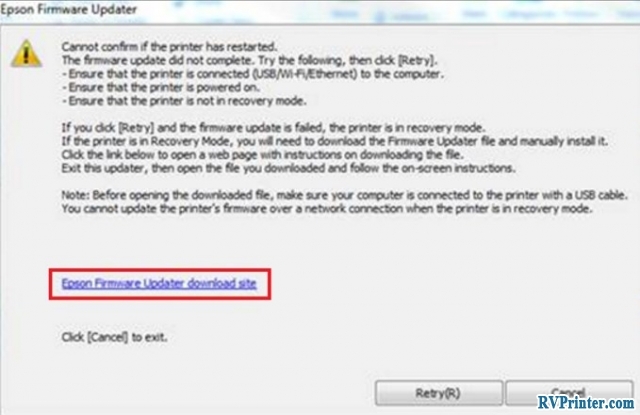 Therefore, you might get confused while using this printing device. For those who are wondering how to fill ink into this printer, keep reading. 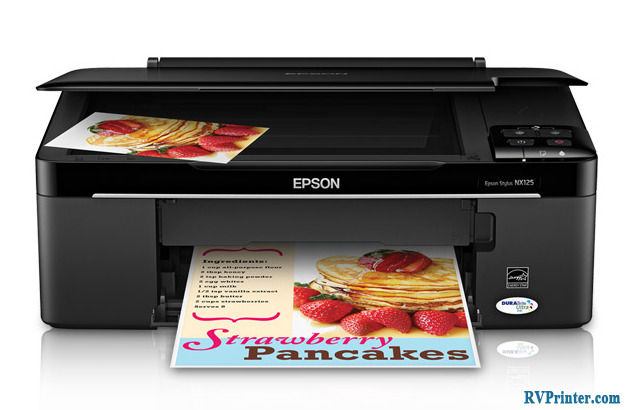 Epson L1800 is the first 6 color inkjet printer of Epson. It includes 6 bottles of ink which are magenta (M), Light Magenta (LM), Blue (B), Light Blue (LB), Black (BK), and Yellow (Y). Thanks to the new ink tank system, It is perfect printer for printing photographs, pictures, visuals. 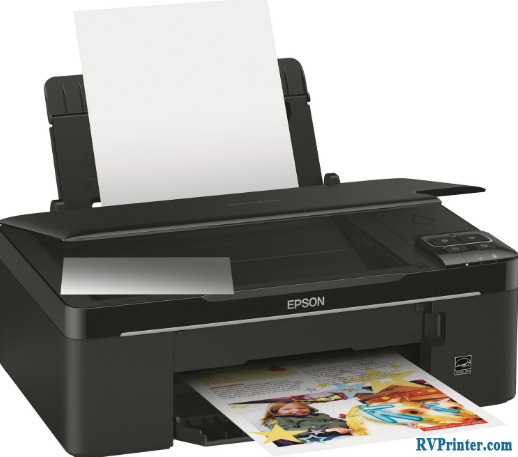 To fill ink into Epson L1800, follow the following instruction step by step. Next, open the first one after the ink which is enclosed with the printer when you purchase it. Then, open the cover of the ink and the ink will began to fill in. Notes: Make sure all color is matched during the printing process. 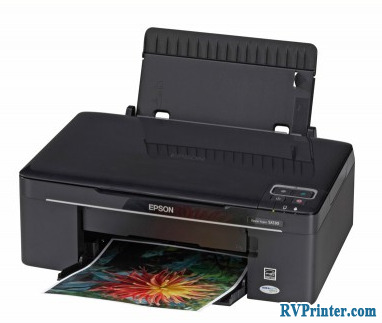 To be more specified, you could see the tutorial video about how to use Epson L1800 in the link below. Hopefully, these information is useful for you.